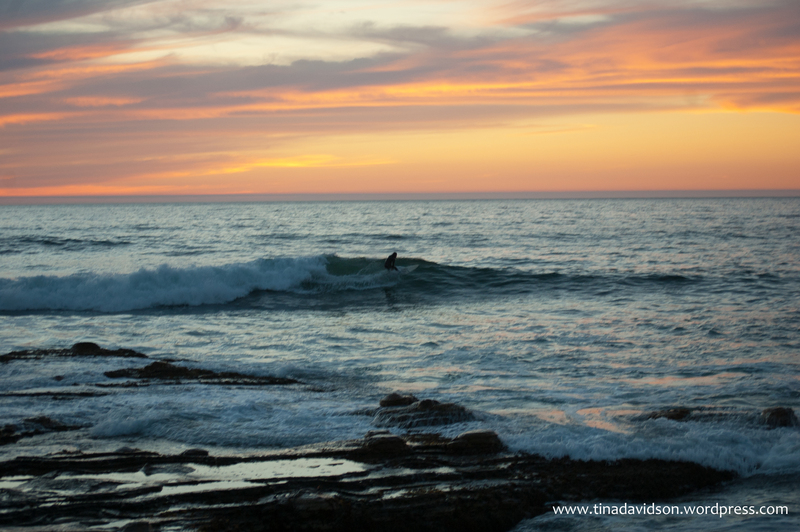 Sunset surfer catching a wave on Central Coast, CA. It is pretty obvious that a regular exercise routine is part of a healthy lifestyle. Not only does exercise help keep our bodies fit but also our minds. This is a mantra I want to instill in my children and hopefully one day (in the very distant future) my grandchildren. So, since I have a ways off until any tiny creatures are calling me “G-ma”, I’ll do my best to help my young children improve their executive function skills. Studies have proven that these skills, like the ability to pay attention, multitask, and control responses, are improved with exercise. 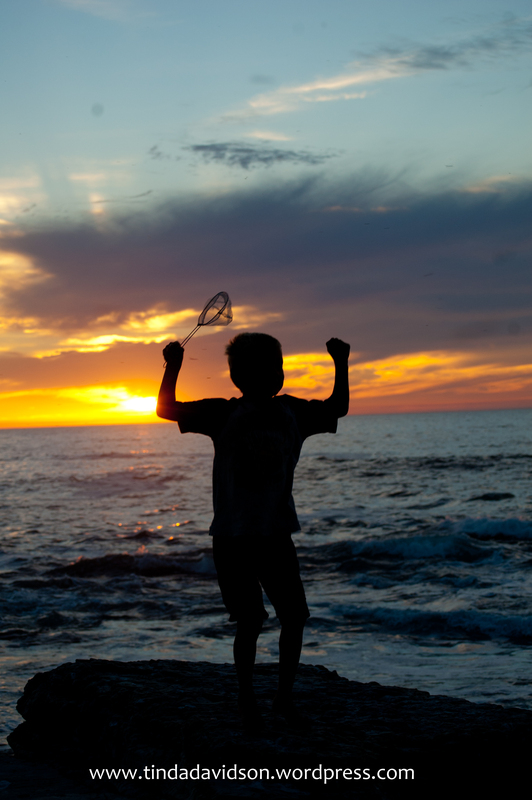 The future doesn’t have to be bleak and we can help our children increase their longevity. One way to do this is to teach them “the single most important pilates exercise for you and your children” which is the sit to stand exercise, according to pilates expert, Alycea Ungaro. (Please see article on tips to safely perform this exercise). I tried this exercise and it is a little tricky getting back up once seated. I guess I’ll just have to practice more and find a “helper upper” to join me. Encourage young boys and girls to run, jump, squeal, hop and chase after each other or after erratically kicked balls, and you substantially improve their ability to think, according to the most ambitious study ever conducted of physical activity and cognitive performance in children. Why not join in and have some fun with your children on the playground? I thought about this the other day as I watched one of my son’s classmates swing effortlessly across the monkey bars. Once he made it across, another boy was waiting in line for his turn on the “MEGA bars!” as he called them. From a five-year-old’s perspective, the bars probably look quite intimidating. Inspired by these fit fivers, I got in line, climbed to the top of the ladder, and just hung on the first bar. I thought I’d drop right away and wouldn’t be able to hold my own body weight. Instead, I changed my thinking (remembering Kacy Cantanzaro’s incredible display of strength on America Ninja Warrior) and decided to conquer the mega bars. Surprisingly, I made it across and it wasn’t as hard as I imagined. I’m hooked. I like the idea of making a workout like play and wish Jon Hind’s Monkey Bar Gym was located in California and not Wisconsin. You could always forego a gym membership and hit a local park for your workout. I’d pick one with monkey bars. For those that want to feel the burn on the monkey bars, try bending your knees and keep them at 90 degrees while you swing across the monkey bars for a total of four times. I’m not about to attempt the American Ninja Warrior obstacle course any time soon just because I made it across the bars in front of a bunch of kindergarten students– but I was pretty proud of myself. As I help my kids move towards better fitness, I’ll keep a positive attitude and try to be a more playful example. My brain seems to perform best that way. How about you? What exercise makes you feel strong and like a kid again? I hope to see you on the playground taking the monkey bar challenge. Case, Wesley. Kacy Catanzaro’s ‘American Ninja Warrior’ run ends in Las Vegas. The Baltimore Sun. September 02, 2014. Hamilton, John. Scientists Say Child’s Play Helps Build A Better Brain. August 6, 2014. Halvorson, Ryan. “Just monkeying around: a focus on full-body movements keeps Jon Hinds s clients fit and feeling like kids again.” IDEA Fitness Journal Oct. 2006: 31. General Reference Center GOLD. Web. 23 Oct. 2014. Park, Alice. Sitting is Killing You. September 2, 2014. Renolds, Gretchen. How Exercise Can Boost Young Brains. October 8, 2014. Ungaro, Alycea. The Single Most Important Pilates Exercise for You and Your Children. September 12, 2014. “Fun moves for your best beach bod: Swings and monkey bars are silly but seriously strengthening. You are so going to rule the playground!” Seventeen June-July 2014: 88+. General Reference Center GOLD. Web. 22 Oct. 2014.